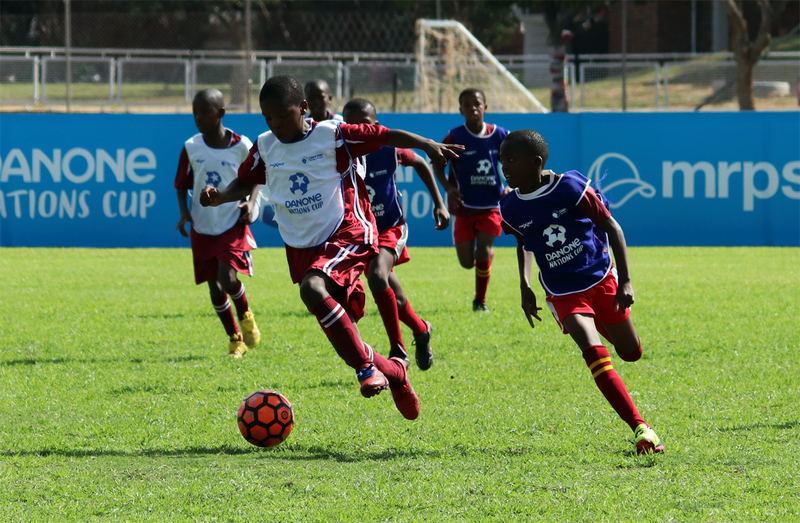 The Free State was the first province to hold their 2019 under-12 Danone Nations Cup soccer finals. 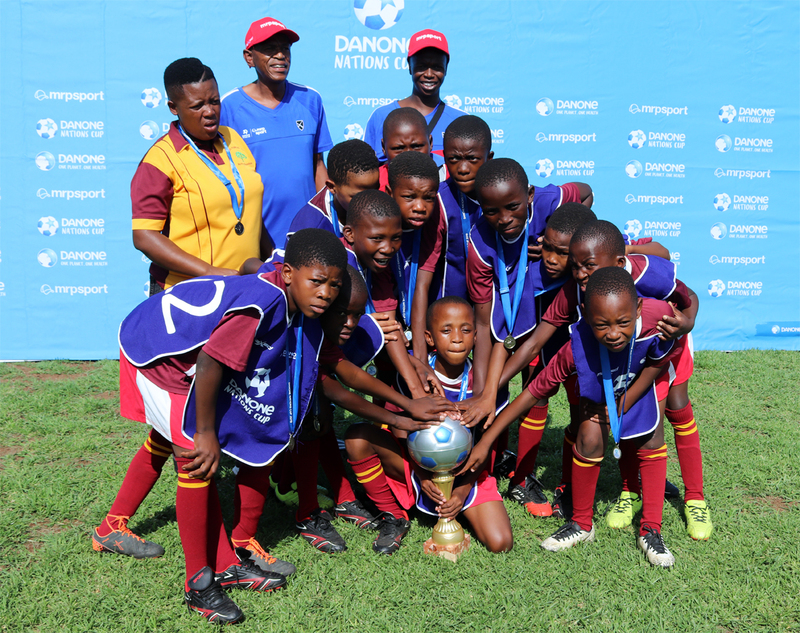 Last weekend at Grey College, Bloemfontein, Maokeng Primary School from the Fezile Dabi region, near Kroonstad, emerged as the champions. The team will now start preparations for the national finals in Gauteng in June. Maokeng is a well-organised, confident and skilful team and a well deserving winner on the day. They won all their league games to get into the final and outclassed Ntebohiseng in the final match to lift the provincial trophy. The Northern Cape will host the next provincial final playoffs in Upington on 27th April.